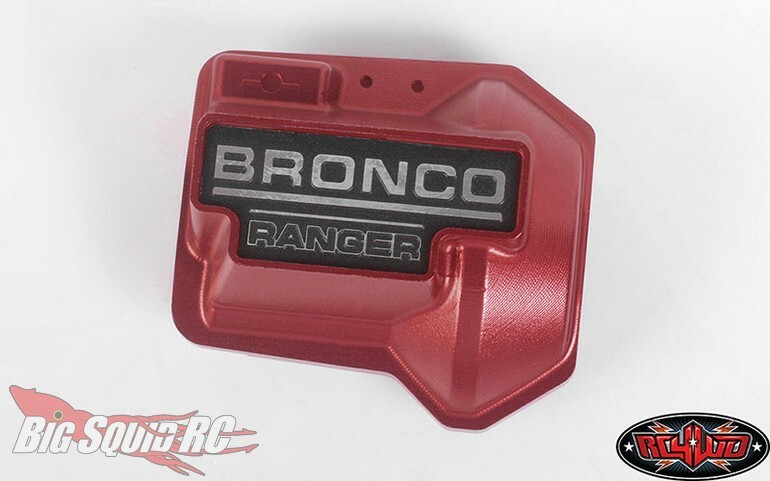 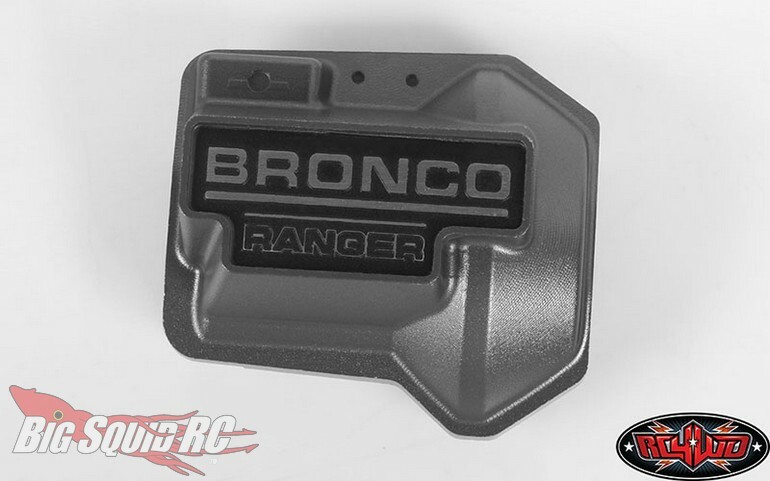 RC4WD Aluminum Diff Covers For The TRX-4 ’79 Bronco Ranger XLT « Big Squid RC – RC Car and Truck News, Reviews, Videos, and More! 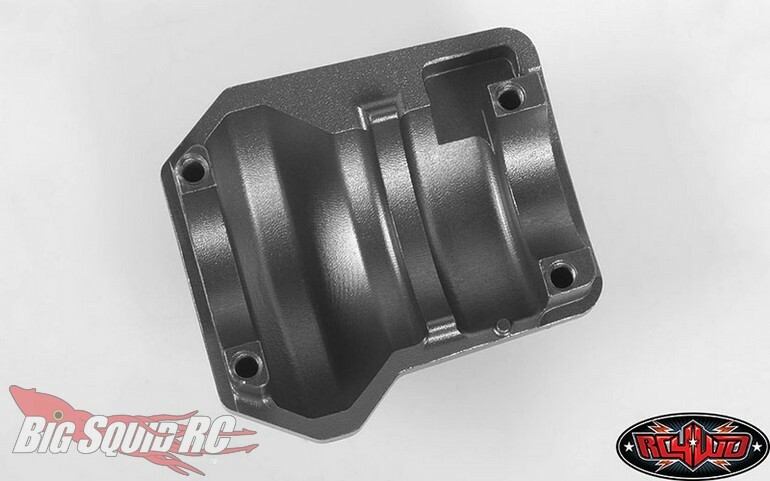 Street pricing for one of the diff covers is $56 and you can get complete details over on RC4WD’s Official Website. 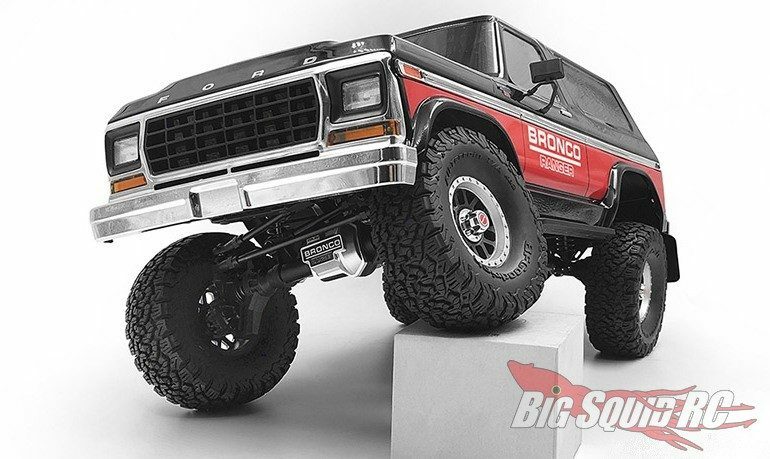 Click On This Link to read more of the latest RC4WD news on Big Squid.